Amazon has come up with a crackdown on the counterfeited products from the sellers. Most of the recognized sellers have complained about the usage of their brand’s logo without permission. The brands can now complain about the infringement of their intellectual property by other sellers. Amazon is using the brand new registry tool to take on the counterfeited products and to protect the identity of the genuine sellers. This will also help the brand sellers to get the Buy Box and to control their listings. However, it is advisable to contact Amazon sales consultants for appropriate guidance in this regards. Registration of the Brand: This will help in protecting the products against any kind of infringement. By registering the brand, one can complain in case of hijacking of product page or other sellers have stolen the details of the company’s products and services. Take Down of the Listings: Amazon is one of the biggest E-Commerce platforms with millions of registered sellers. However, few of them are the counterfeiters and use product listings of other sellers. In this case, Amazon with the help of Brand Registry tool can get rid of the counterfeit from its listing. Transparency of the Products: The Amazon is providing transparency in its products to the consumers so that the shoppers can check the information and products received. This official information will help the shoppers to cross-check the product information with the labeling on the package. 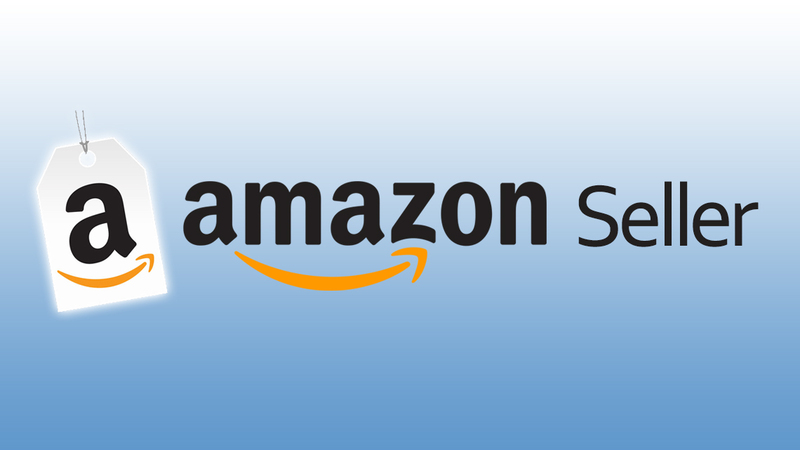 Approval of Brand Owner: The seller needs to link their official website to the Amazon. Another requirement is of the letter of authorization from the brand owner or the manufacturer. Even the packaging and photos of the products should be submitted that would clearly depict the brand’s name. Reporting a Violation: The brand owner registered with Amazon can use the “Report to Violation Tool”, if they come across any infringement of the products. 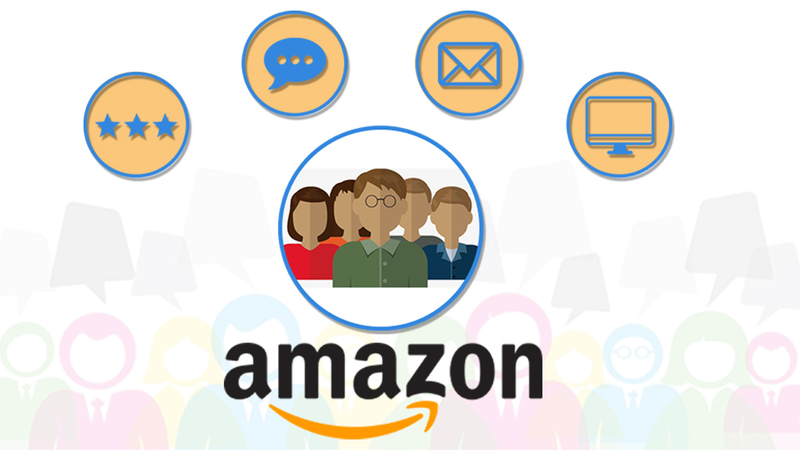 The brand owner can report to the Amazon with the help of images or the text. With this tool, the brand owner can register a dispute to Amazon about the infringement stating why they feel that it is an infringement. They can also avail the services of Amazon SEO experts. In a nutshell, the brand owners need to be extra vigilant while listing their products on the Amazon in the present times. 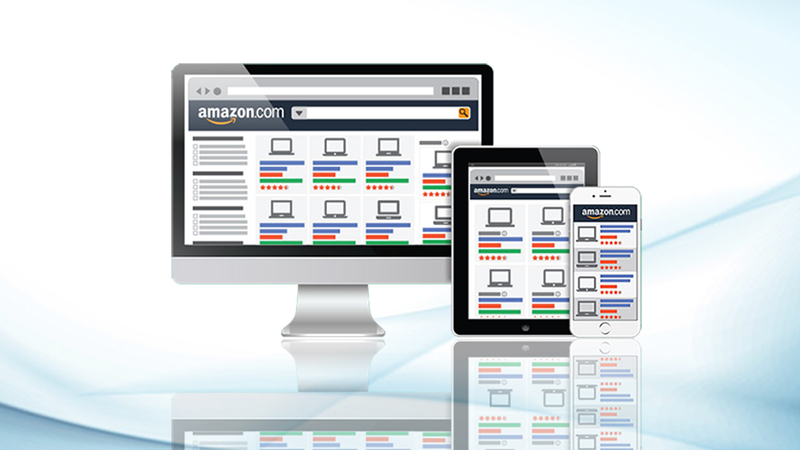 They can also take the help of Amazon marketing agency like eStore Factory. 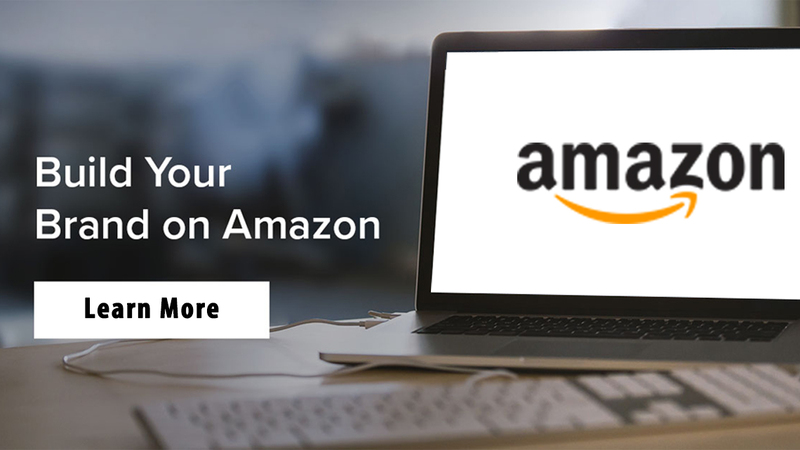 They assist their customers in Amazon product page SEO and consult to know about their rights and responsibilities as an owner. Moreover, the experts will help the business houses to know about the newer guidelines, trademark registration with the Amazon, rules for the registration of the new brand and much more.